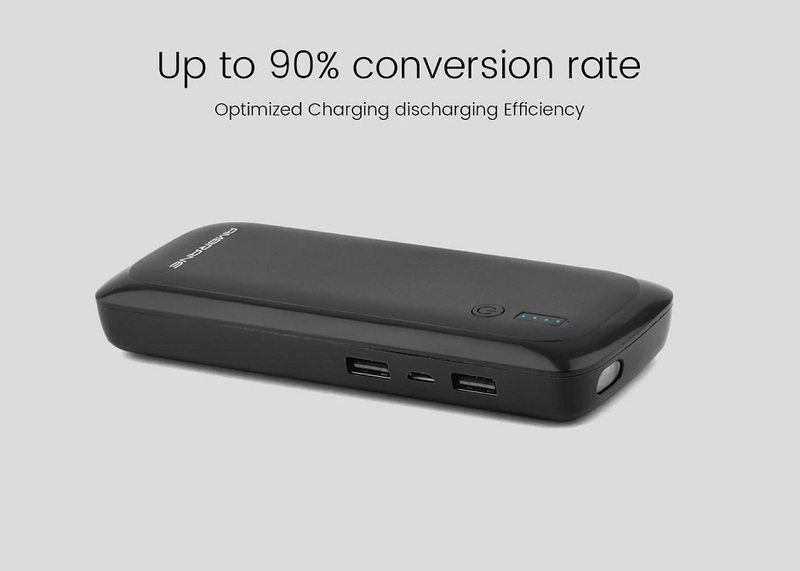 Ambrane P-1250 (12500mAh) Power Bank is a portable charger that offers high-speed charging and ensures your devices make it through your busiest and longest days. It comes with a single input, dual output ports and indicative LED lights for charging and discharging status. 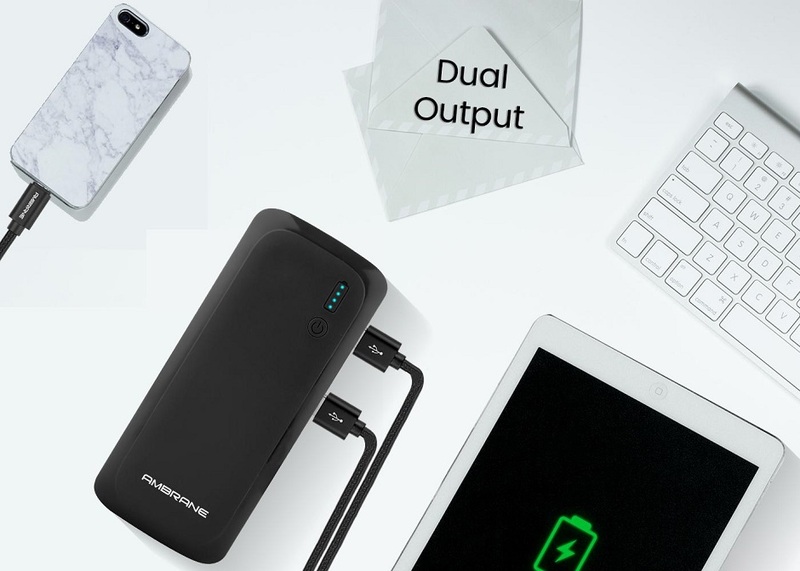 It comes in Four colors Blue, Black, White and RedCompact and PortableAmbrane P-1250 Power Bank is sleek and compact design, you can easily carry this power bank in your Pocket and handbag, so you can take it everywhere you go. High Charge CapacityCharging device has a charge capacity of 12500 mAh, So you can charge a phone or tablet a few times. Comfortable Devices P-1250 Best Quality Power Bank to meet all your general needs. 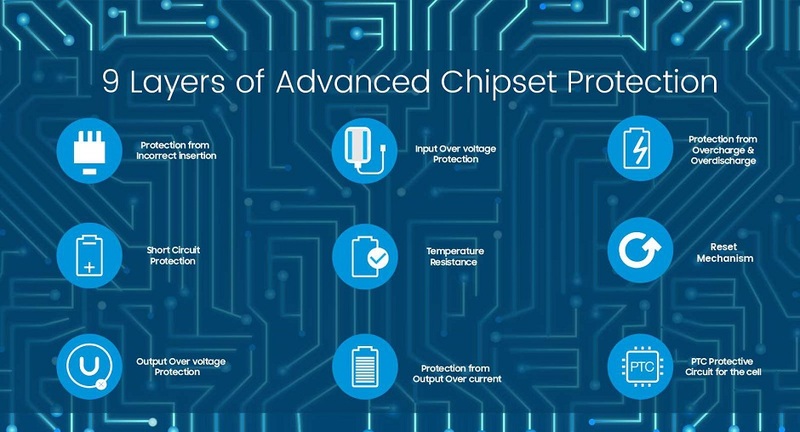 supported with Android smart phones, I phones, Tablets and boost the charging conversion rate of all devices.Safety ProtectionIt's a high efficiency, widely compatible device that saves electricity and is protected against over current, over heat and over voltage. It can charge regular smart phones more than 6-7 times. 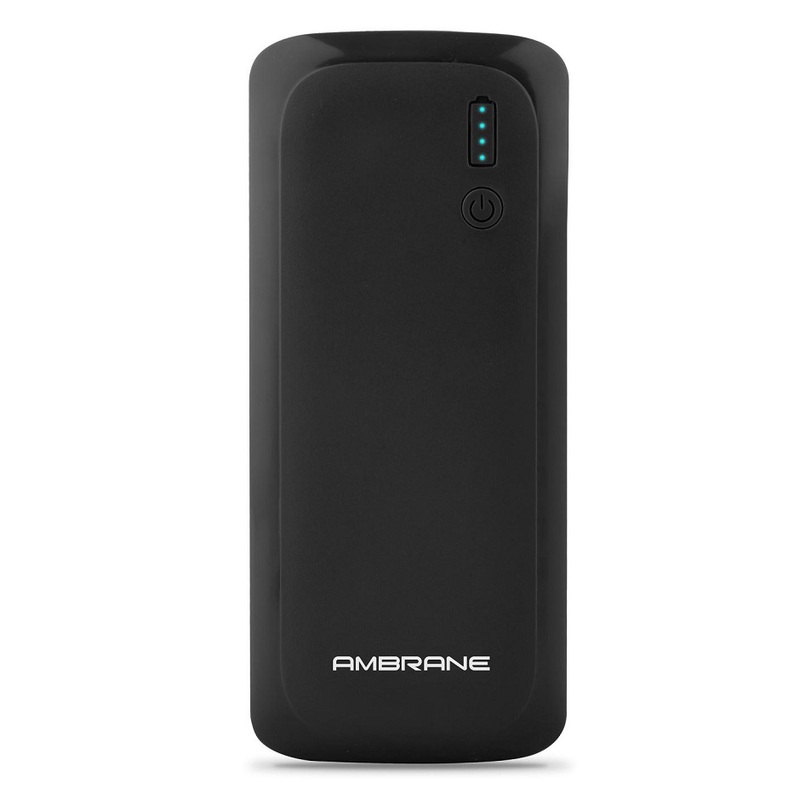 Ambrane India manufacture the world s best power banks in India. 12500mAh Ambrane Power Bank delivers on innovative Impressive design, Excellent quality and high output capacity. 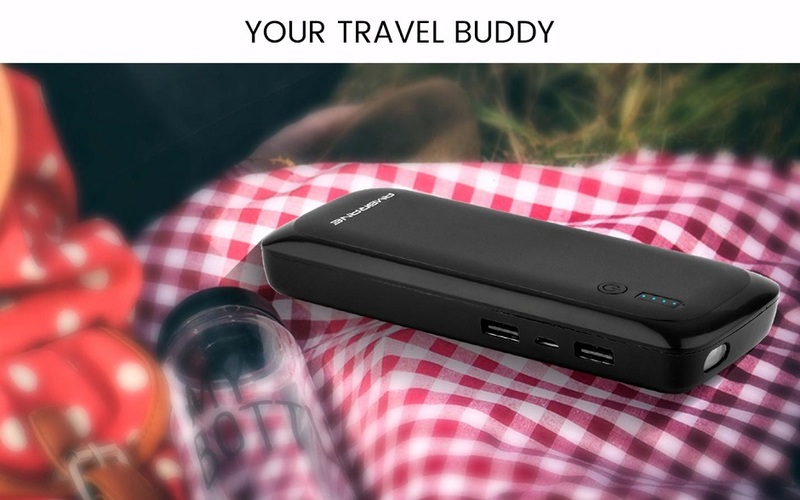 P-1250 power bank are Travel-sized Lightweight, Compact, portability, perfect for backpacks or on-the-go. It's the best way to stay charged and ready on both land, Beaches,Restaurants and airplane etc. 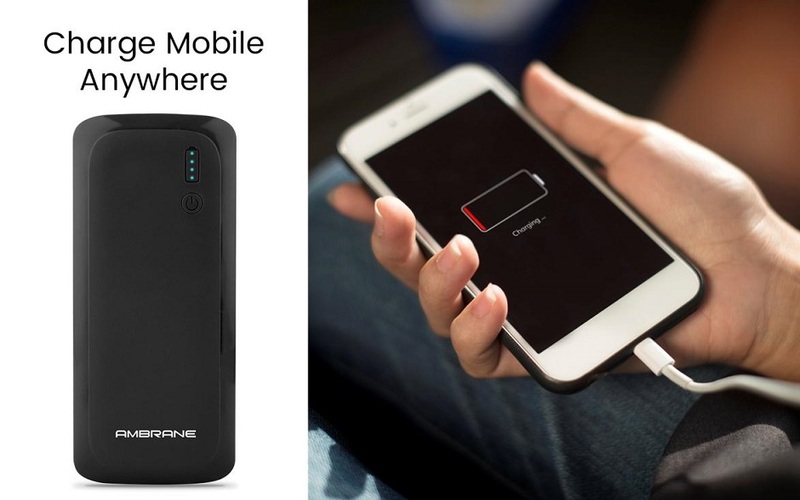 The high Capacity 12500mAh Power bank Provides More Charges & More Than Faster, So you can charge a phone or tablet a few times and anywhere. P-1250 High Quality Power Bank, supported All Android, I phones, Tablets and boost the charging conversion rate of all devices. It's a high efficiency, widely compatible device that saves electricity and is protected against over current, over heat and over voltage. 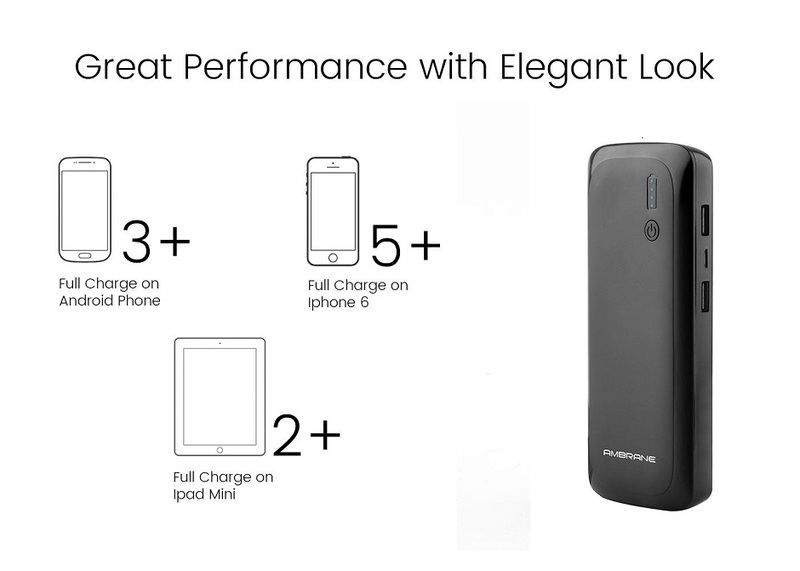 Impressive Performance Max 2.1A dual output, can charge almost any smart device at High top speed. Dual Output: 1st DC 5V/2.1A, 2nd Output 5V/2.1A, saving up to 50% of the charging time. Comes with two USB outputs to charge two devices at once, because sharing is caring. LI-ion batteries makes it more durable and optimizes charging efficiency up to 90% Conversion rate.